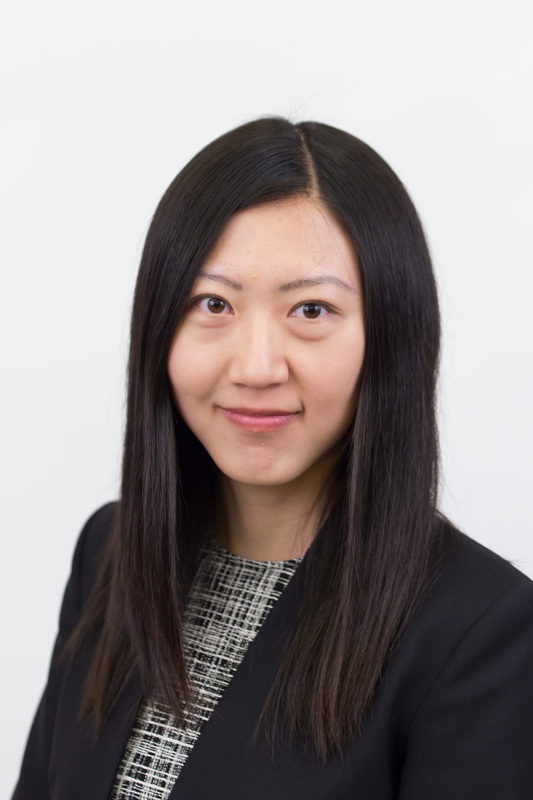 Mandy Xu is the Chief Equity Derivatives Strategist for Credit Suisse and a Director in the Global Markets division, based in New York. She specializes in index and ETF volatility research, with a focus on cross-asset drivers of equity volatility. Mandy produces market insights, analysis, and trade ideas for hedge funds and major financial institutions. Prior to her current role,she was the head of US Equity Derivatives Strategy, overseeing both macro and single stock volatility research. Mandy is frequently cited in the financial media including the Wall Street Journal, Financial Times, Bloomberg, New York Times, Barron’s, and CNBC. Before joining Credit Suisse, she worked as across-border M&A analyst at E.J. McKay, a boutique investment bank in Shanghai. Sign up for RMC updates. I agree to the Terms and Conditions for use of Cboe websites. I agree to the terms of Cboe Privacy Notice and Policy and acknowledge that my personal data will be processed in accordance with the policy. I acknowledge that Cboe may contact me about Cboe activities, products, and services. I understand that I can unsubscribe from communications from Cboe at any time. RMC is an educational event for qualified institutional users of equity derivatives (such as institutional money managers, pension fund managers and consultants, insurance company professionals, or other financial industry professionals). The conference is not intended or suitable for individual investors. Attendance is limited to qualified, approved registrants.Registration and sponsorship may be restricted and may be approved at the discretion of the conference organizers. Cboe does not hold an Australian financial services license or an Australian markets license. The content of the materials available at Cboe RMC are for education and information purposes only. Cancellation Policy: If you are unable to attend the Cboe Risk Management Conference, another individual from your firm may attend in your place or we will provide a refund, less a $250 processing fee, if your cancellation is received in writing prior to November 2, 2018. There will be no refunds for cancellations received after November 2, 2018.